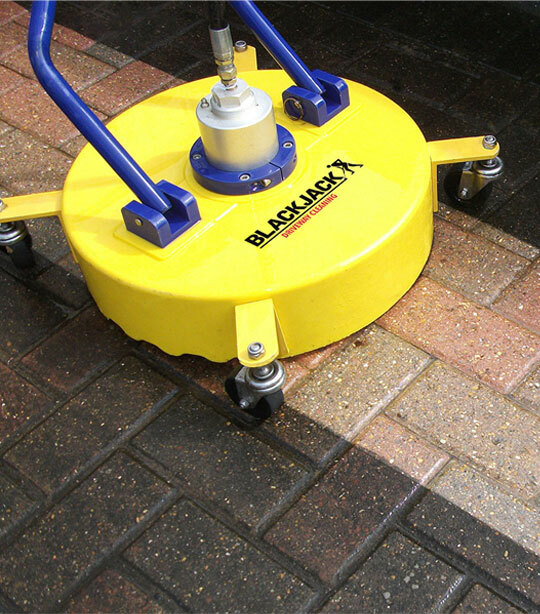 Blackjack Paving Cleaning is able to offer both commercial and domestic customers a complete cleaning and sealing service for all paving types and sizes from Car Parks and Footpaths through to Driveways and Patios. With our complete range of professional cleaning machines we have the flexibility to complete projects from small domestic patios right up to several thousands of square metres in a commercial setting. We also have Steam Cleaning machines available for all delicate Facia Cleaning. 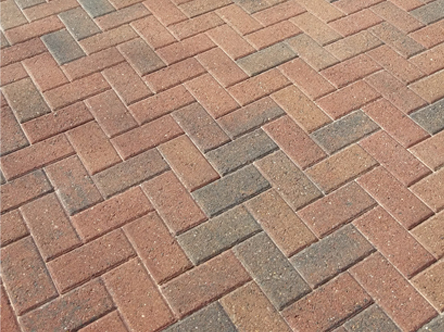 We have the experience and specialist knowledge to clean all paving types including Block Paving, Tarmac and Asphalt, Decorative Concrete and Natural Stone. The transformation of my driveway and patio was nothing short of miraculous! Blackjacks workmen, led by Adrian, worked quickly and efficiently to restore my paved areas to as they were when new. I would recommend them to anyone, and they were not as expensive as I had expected, always a bonus! A full day of cleaning, followed by a return visit a few days later, when the area was totally dry, to fill in the gaps with paving sand and apply a sealant, and the patio looks better now than when it was new. 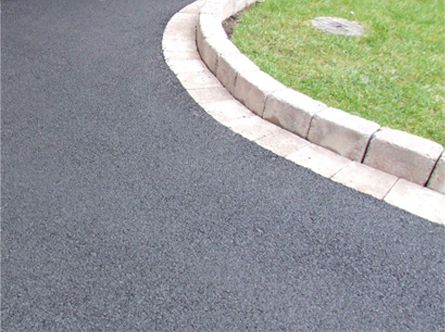 A first class, friendly and thoroughly professional service, we could not recommend Blackjack Paving highly enough. Our 16-year old block-paved drive was very dirty and the joints were full of moss and weeds. After the Blackjack cleaning process we were amazed to see it restored to its original condition and it really is now as good as new. Excellent service and excellent value – we would happily recommend the local team to friends. 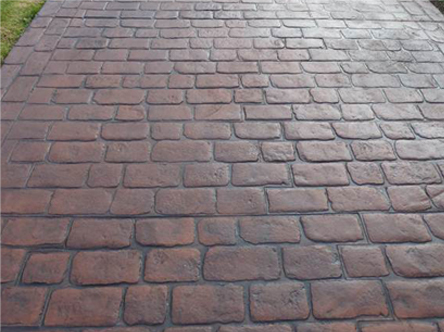 Blackjack transformed our tired 15 year old block paved drive: it’s as good as new. 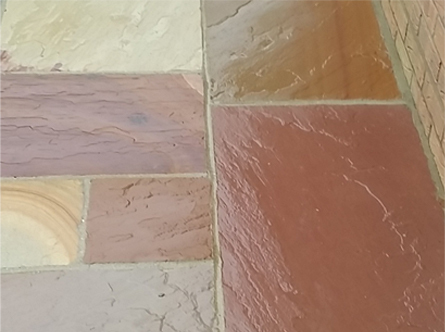 Gone are the ingrained dirt, weeds, moss, stains and odd sunken blocks and uneven gaps. Instead we have a pristine, slightly shimmering driveway that is flat, clean and in pristine condition. In fact, to be fair, it’s better than when it was new! 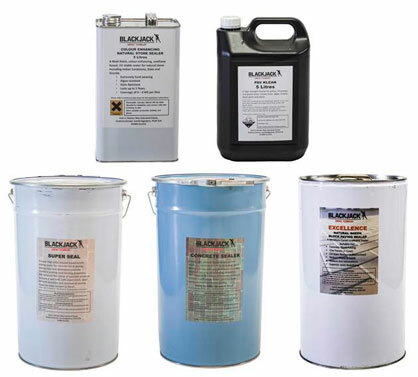 Blackjack Surface Technology Ltd (Our Sister Company) is the UK's exclusive importer of Latexite Tarmac and Asphalt coating and repair products as well as UK manufacturer of our own branded sealers for all paving types. Copyright 2019 Blackjack Driveway Cleaning.